While it’s no secret that Nokia has a special interest in camera technology for mobile phones. 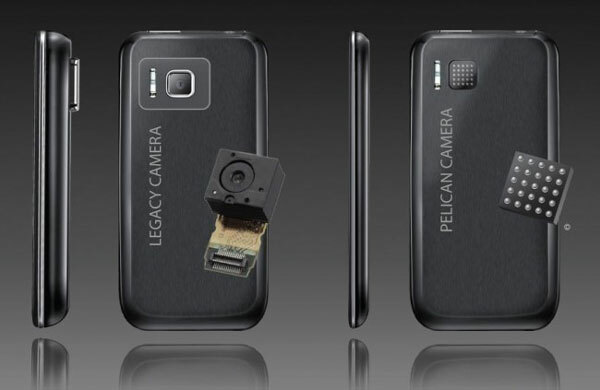 Now the company claims that it is bringing a new invention in the field of cameras to its camera phones. According to Nokia’s executive, Jo Harlow, the company is collaborating with Pelican Imaging to bring its 16-lens array camera invention to its renowned camera phones. According to the executive, computational photography, which is used in this technology, helps to capture much more detail than the eye can see upon taking the shot, and then playing around with it, like changing the focus post-shot. Other than that, the company is also said to be planning on dual SIM Lumia phones for markets like India. The Windows Phone’s development makes it difficult to support more than one SIM card but considering the importance of it in emerging markets, it would soon be implemented on these devices.